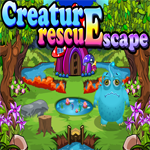 Games4King Creature Rescue Escape is another point and click escape game developed by Games4King team. Welcome back, escapers! 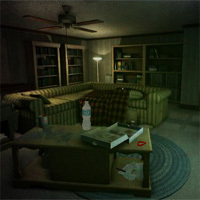 Story of this game , Assume that you are in a forest where a Goatman is trapped inside a house in the forest. 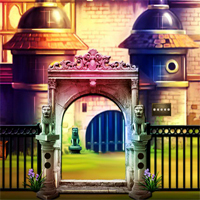 As there are many houses in the forest. 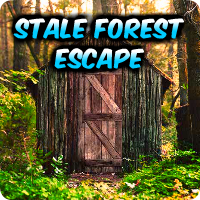 So use your problem solving skill and puzzle solving skills to collect the necessary items in the forest to escape the Goatman in the forest house. Are you ready? We’ll see it!. Good luck and have fun!